1. 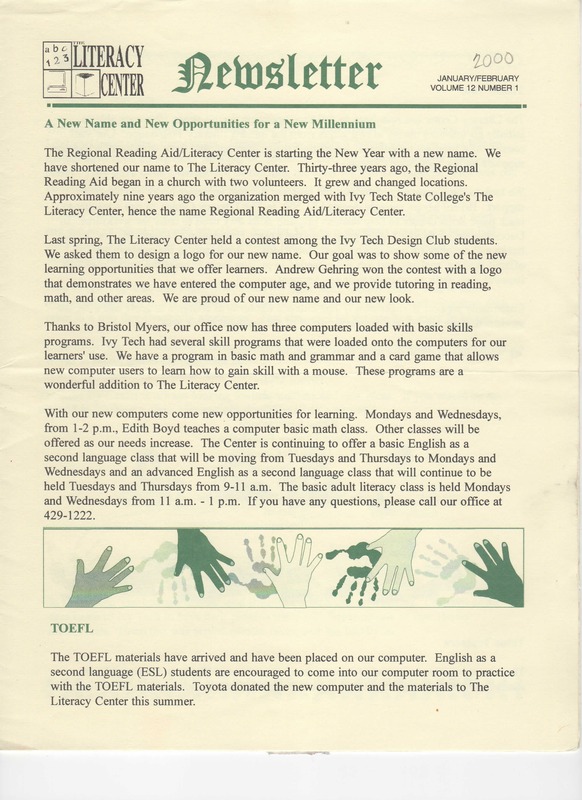 What was the original name that started The Literacy Center? a. 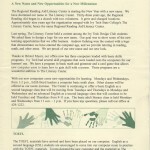 Regional Reading Aid We can’t locate an original logo from 1966 but here is one brom 1989. 2. What year did the original program begin? 3. 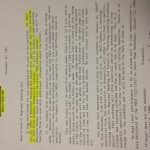 The original program that started in the 1960’s purpose was to serve who? 5. The original program was began by and run by who/m? 6. 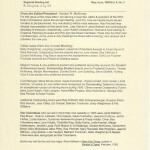 In 1989, the original program began to collaborate with whom? 7. 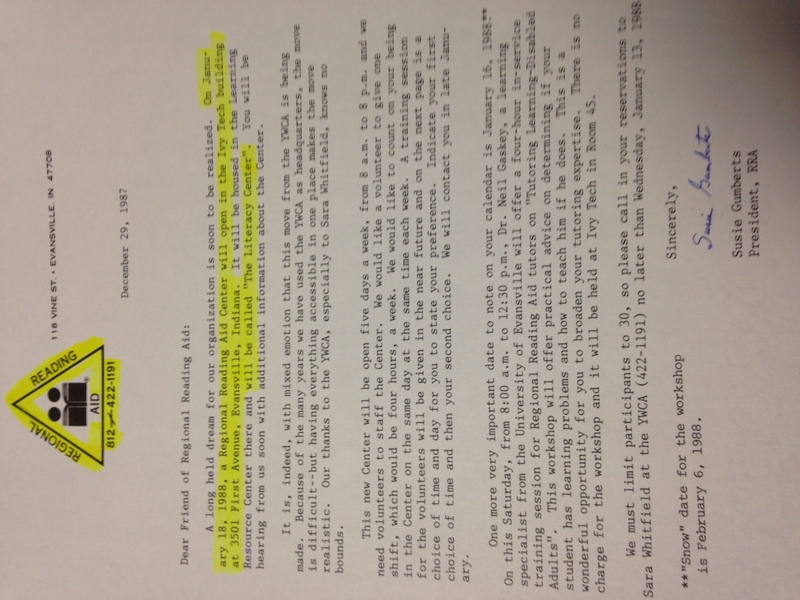 What year did The Literacy Center become incorporated as a 501c (3) organization and began to be known only as The LiteracyCenter? 8. 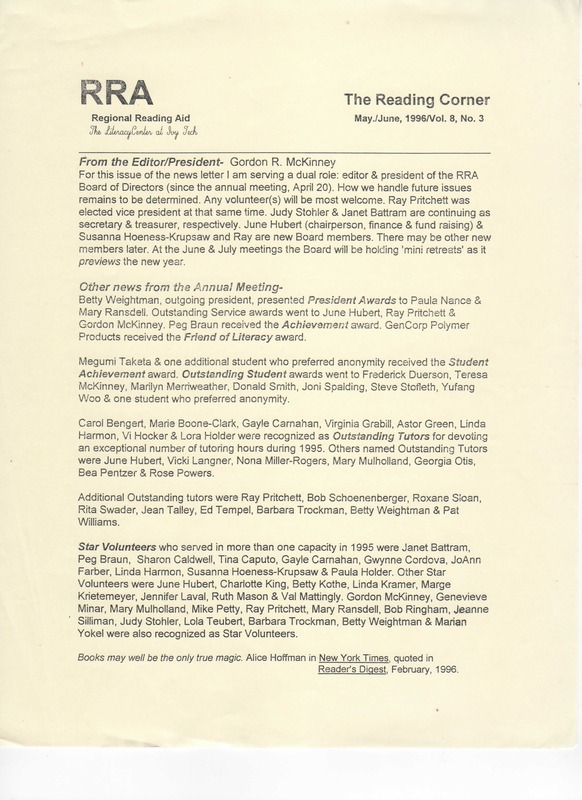 Which of the following individuals have been involved in the history of The Literacy Center? l. All of the above is correct. From Board of Directors to volunteer office workers, these individuals donated a lot of time and energy to the program. 10. 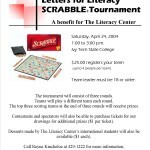 In the history of The Literacy Center we have served how many? 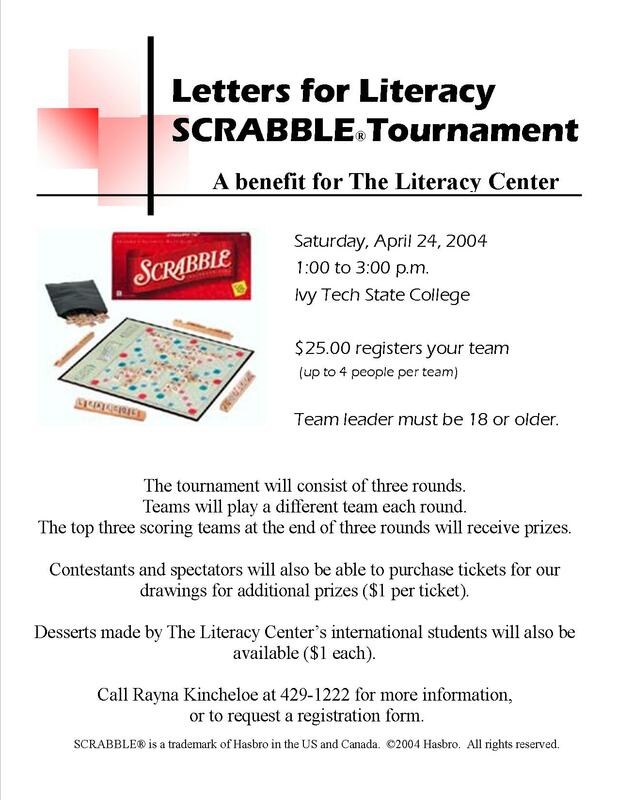 Bonus (just for fun): the first attempt of our fundraiser, Letters for Literacy SCRABBLE Tournament was when?